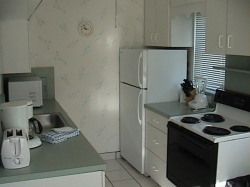 Royal Flamingo Villas is a private Condominium, operated as a resort. 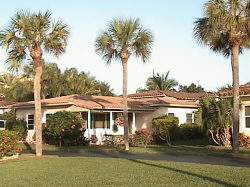 We cater to those who wish to spend their vacation in a secluded one or 2-bedroom villa, which retains the tropical beauty of South Florida and located on the beachfront and intracoastal waterway. 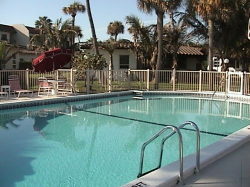 Amenities include washer/dryer facilities, shuffleboard, color cable TV, fishing, ocean bathing, heated swimming pool, daily maid services, nearby churches, excellent golf and tennis facilities nearby, conveniently located near shopping, 24 hour phone service, dock facility, local boat rentals. 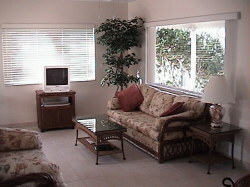 Located between midway between Palm Beach and Fort Lauderdale International Airports.